Summit House is a 26 unit residential condominium building located at 88 Ten Mile Road in Copper Mountain, Colorado. 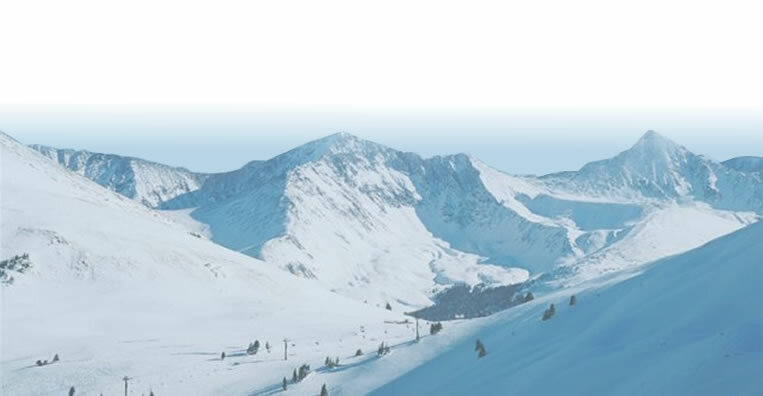 Summit House is located in the center village of Copper Mountain Resort currently owned and operated by Intrawest Corporation. This website is supported and maintained by the condominium homeowners' association and is available only to owners and prospective owners of Summit House. It is a resource for owners and prospective owners to obtain relevant information relating to the ownership of a Summit House condominium and the various restrictions, rules and regulations applicable to the Summit House condominium community.